Great tasting cigars!! very smooth!! I highly recommend!! I've tried many Flatbed cigars, and this is my favorite, for its medium-to-full flavor and substantial size. It's made for a long summer evening on the porch. 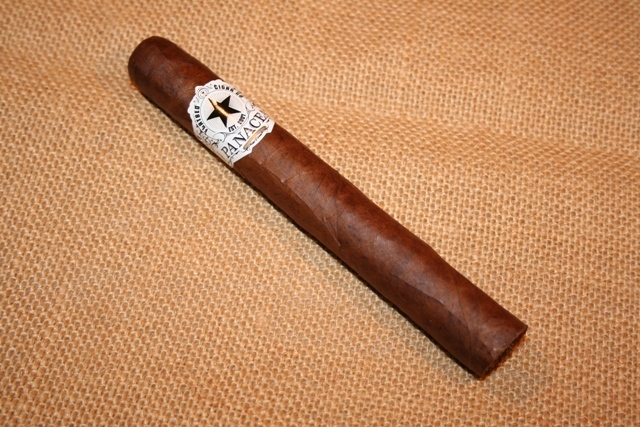 When you look up "Panacea" in the dictionary, you should see a picture of this cigar. Very impressive stick, easy to light with an incredible burn, to have a cigar of this size burn over a third before the ash fell is a feat in itself and did not need a touch up. And the taste was spot on from start to finish without the lingering heavy after taste. Quite enjoyable. This is a great stoagie. Well constructed, smooth and it burned great!